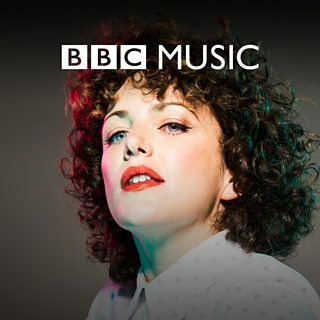 Get your weekly fix of downtempo sounds from Annie Mac. Listen in full to tracks from Childish Gambino, J. Cole, Billie Marten and London Grammar. More playlists from Radio 1.